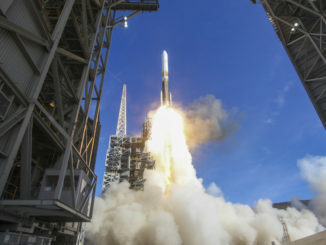 A United Launch Delta 4 rocket lifted off Friday from the SLC-6 launch pad at Vandenberg Air Force Base in California, powering into orbit from a historic seaside complex originally developed for crewed missions. 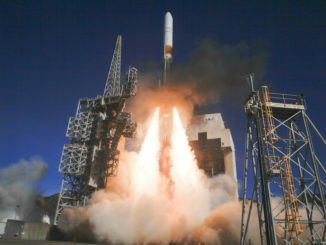 A United Launch Alliance Delta 4 rocket climbed into orbit Friday from Vandenberg Air Force Base in California with a top secret spy satellite, adding a new set of eyes in the sky for the U.S. government’s intelligence community and nudging part of the Delta 4 family closer to retirement. Watch a replay of the United Launch Alliance Delta 4 rocket launching from Vandenberg Air Force Base in California, hauling into orbit a new eye in the sky for the National Reconnaissance Office. United Launch Alliance kicked off its 2018 launch campaign with a Delta 4 rocket flight at 2:11 p.m. PST (5:11 p.m. EST; 2211 GMT) Friday from Vandenberg Air Force Base in California. 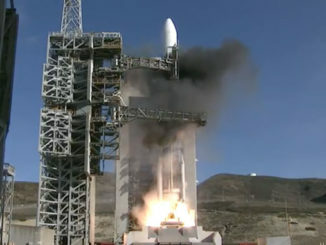 Gusty winds forced officials to call off a launch attempt Wednesday, and technical problems halted a countdown Thursday multiple times. 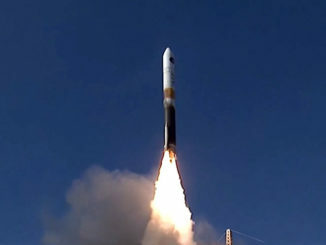 The Delta 4 launched with a top secret spy satellite for the National Reconnaissance Office. 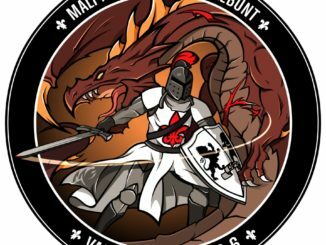 Technicians are putting the final touches on a United Launch Alliance Delta 4 rocket set for liftoff Thursday from Vandenberg Air Force Base, a military base on California’s Central Coast, with a top secret spy satellite for the National Reconnaissance Office.